The company is a self operated import and export enterprise. The products are certified by GS in Germany and CE in EU. The company is based on honesty and openness, communication, sharing and development. With the spirit of self confidence, self-discipline, self-reliance and self-reliance, all employees pursue the perfection and create the brand of hundred years old brand. 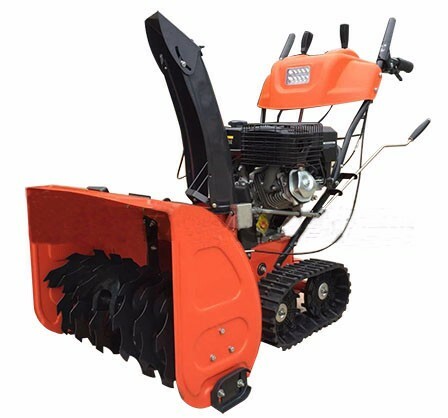 We have prepared a small-sized machine for you, which is easy to operate and flexible, which greatly improves work efficiency and saves time. The agricultural machinery produced by our company involves different fields, greatly improving work efficiency and saving time. The agricultural machinery produced by our company is of good quality, high durability and many types. 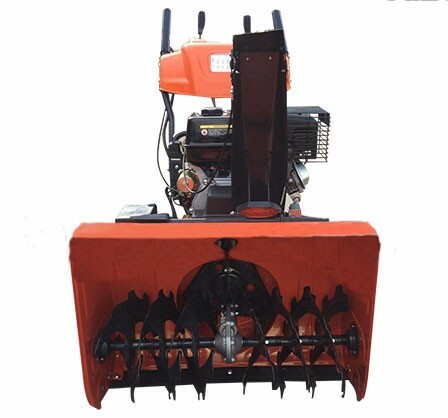 According to different needs, different types of machinery can be used, such as lawn machine, cultivator, and snow plough.